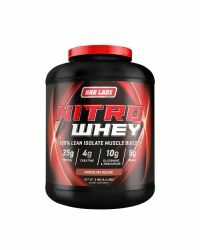 For a delicious shake, mix 1 – 2 scoops of NITRO WHEY in 8-16 oz. of milk, water or juice. For optimal results, use between meals and post-workout.